Use Purell Hand sanitiser on hands that are visually dry & clean. Use Purell Hand sanitizer on hands that are visually dry & clean. 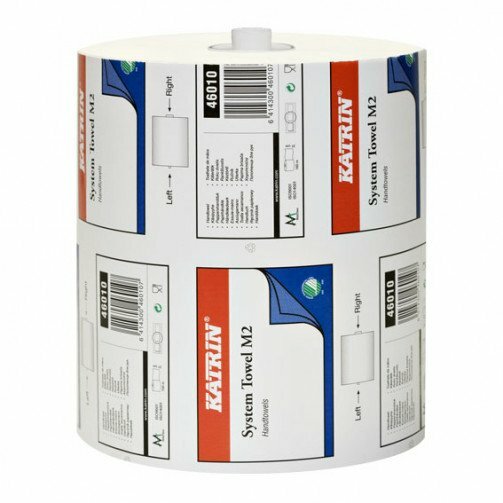 Reliable Katrin Automatic Towel Dispenser with duplex locking system. The excellent quality of the paper in this roll ensures that the minimum amount of towel is used per person. As the paper is automatically cut and fed by the dispenser, there is no need to touch the dispenser ensuring total hygiene.